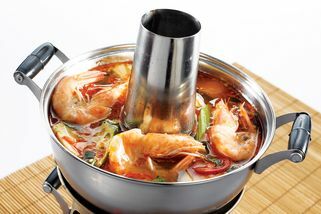 Part of the Vietnam Kitchen chain. 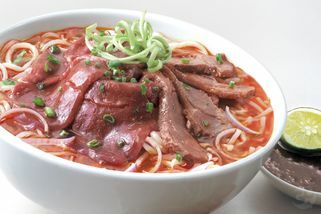 Enter Cheras Leisure Mall from the higher entrance opposite a Neway karaoke across the road and you'll see Vietnam Kitchen as you enter the mall, beside Wong Kok. 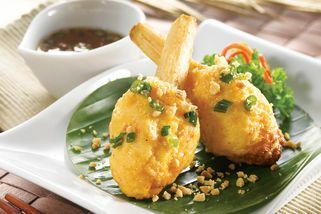 Vietnamese food is known to be healthy, light and colorful in both presentation and flavours. One look at Vietnam Kitchen’s menu and you’ll know this to be true. 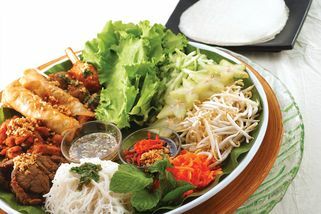 Classic appetizers like spring rolls as well as a selection of dishes with the staples of Vietnamese cuisine - rice and vermicelli - are certain to be available here. 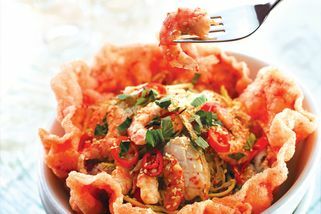 Those who can’t decide on individual dishes from the extensive a la carte entries will certainly find the Vietnamese platter or set meals to be quite agreeable. If you’re looking to dine in groups, there are several value set meals, each one tailored to a certain amount of diners. 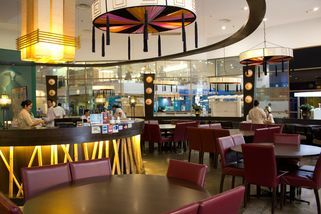 Vietnam Kitchen at Cheras Leisure Mall takes a different approach with their setting; an open restaurant with no walls, with the seats and decorations going in a semicircle around the kitchen and the counter. 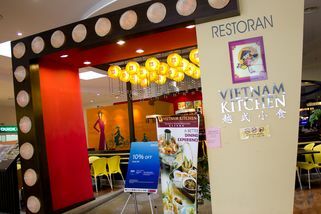 Vietnam Kitchen @ Cheras Leisure Mall has no review yet. Submit a review!